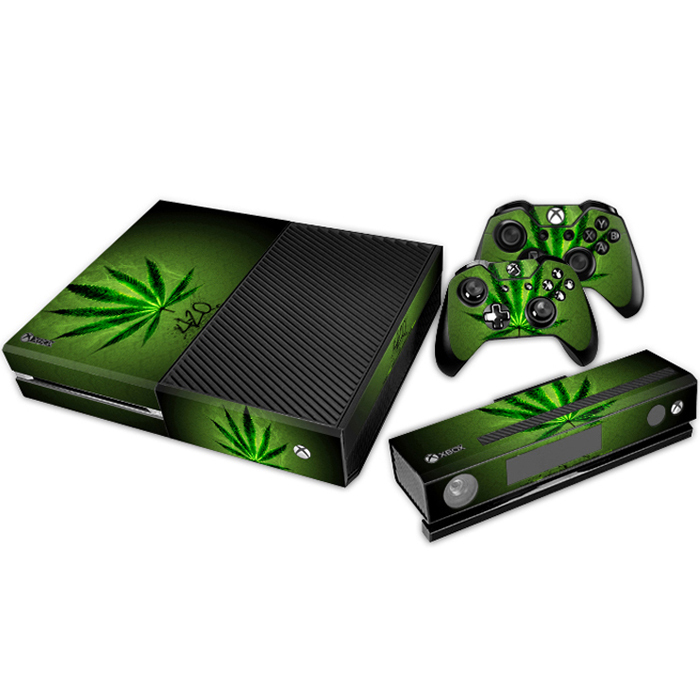 Category: Xbox One. Tag: Titanfall. 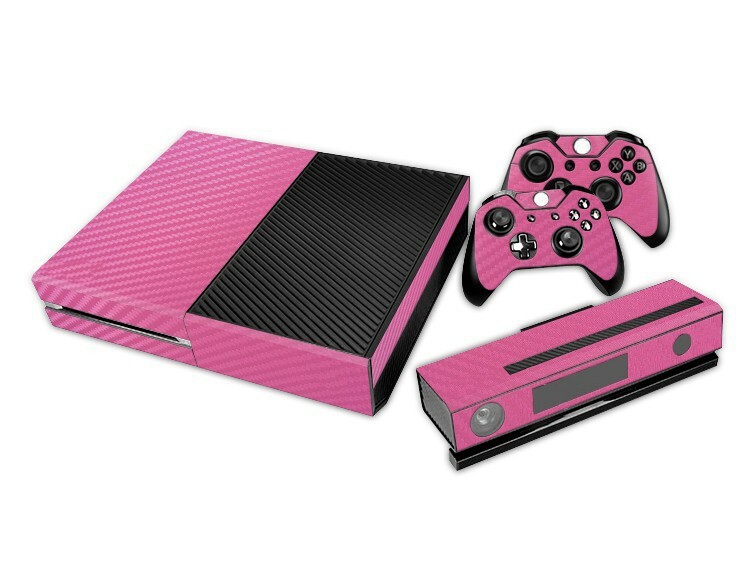 Give a new look to your console with this Xbox One skin.